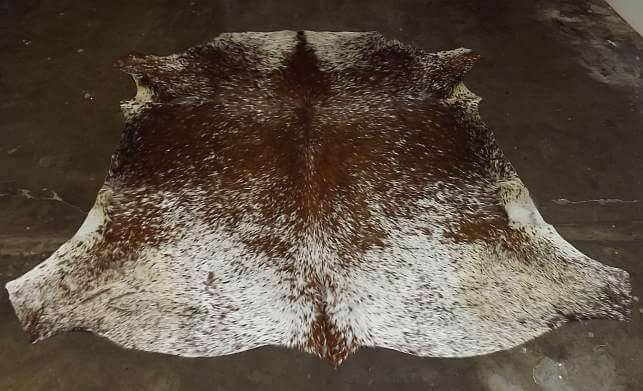 Beautiful African Nguni hides that originate from South Africa and have became very popular choices for their wonderful patterns and colors. 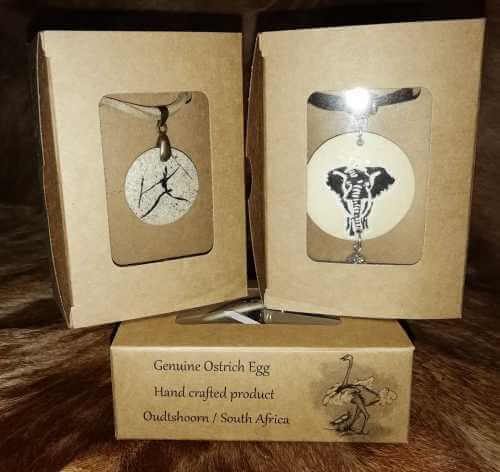 If you are looking for a bigger hide that is allot cheaper than a Zebra this is what you want. 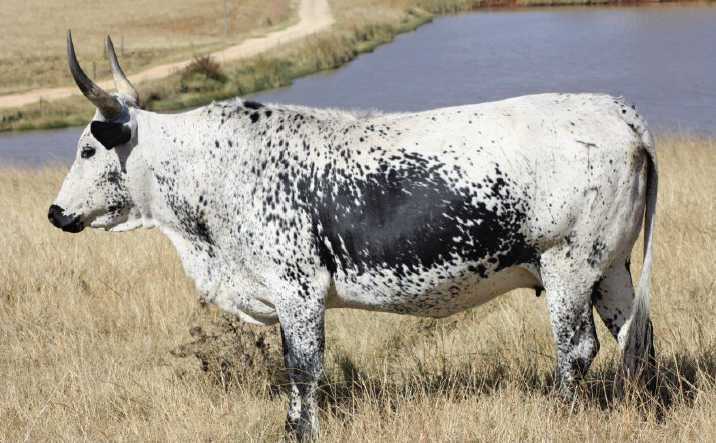 Nguni cows are a bread of African cow. 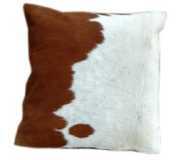 Nguni cattle get their name from the different tribes of Southern Africa. 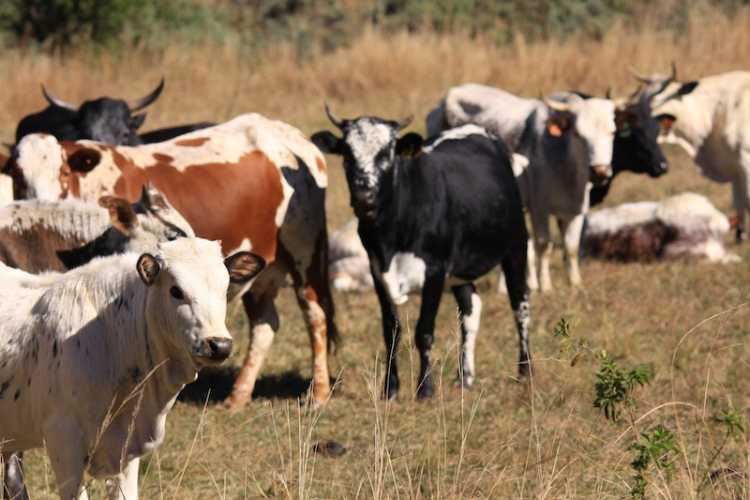 These cattle have been past down from generation to generation of traditional Africans and is the traditional way to tell the wealth of a tribe or tribesman. 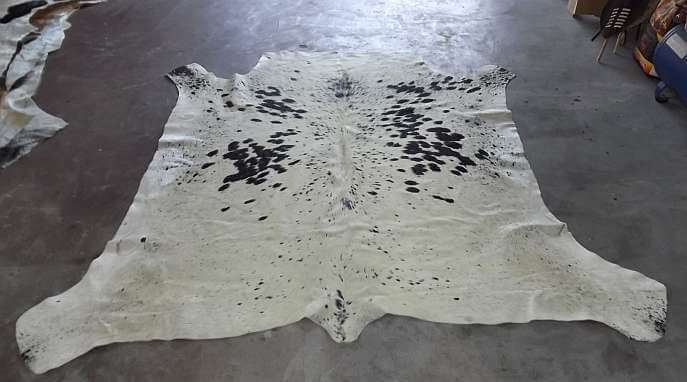 No single Nguni hide is alike and a wide range of colors and color varieties are available. 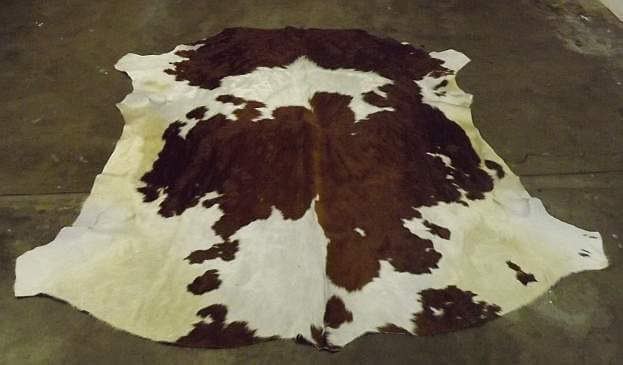 The Nguni hides are all tanned and treated to ensure the highest standards. 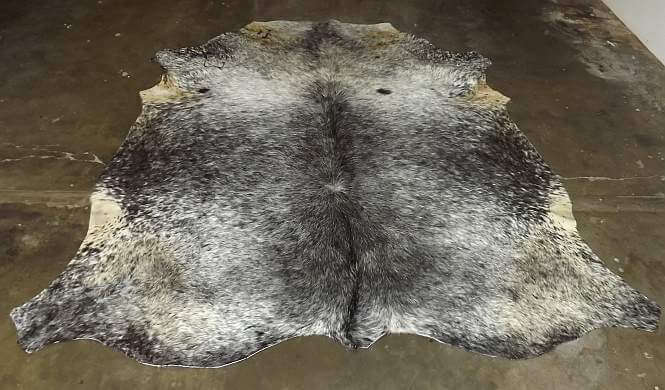 All the Nguni hides are ready for export and all export permits are included in the price. 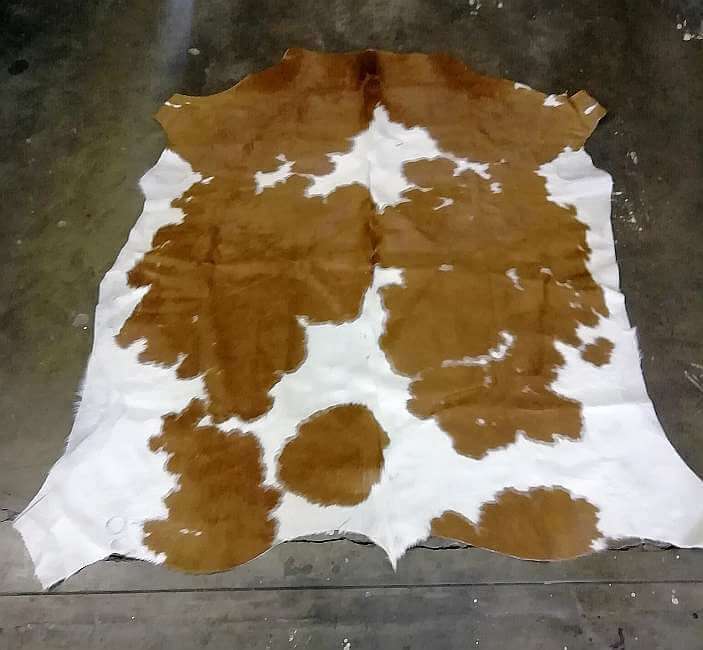 The Nguni breed is non-threatened and we only work with hides that were bought legally. 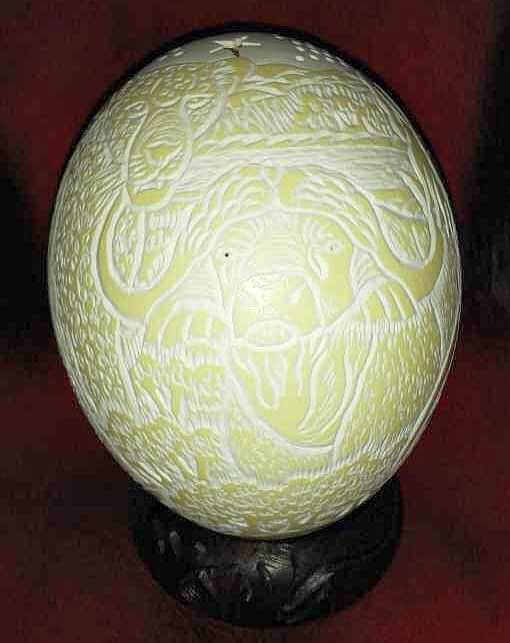 If you are looking for a particular pattern let us know and we will arrange that for you. 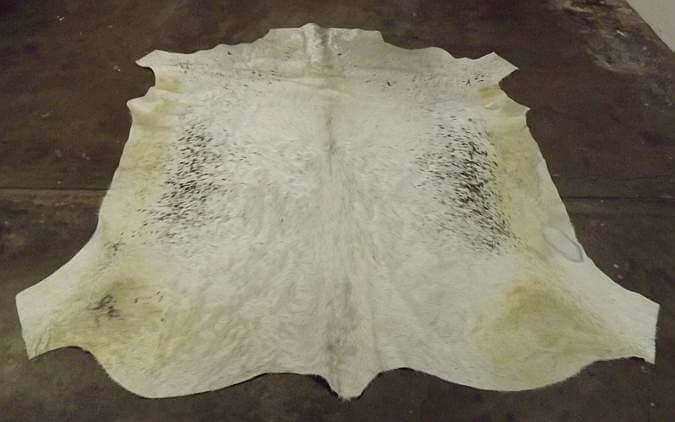 If you are looking for another African animal skin please return to our main gallery or for Nguni hide page. All sizes listed are approximate. 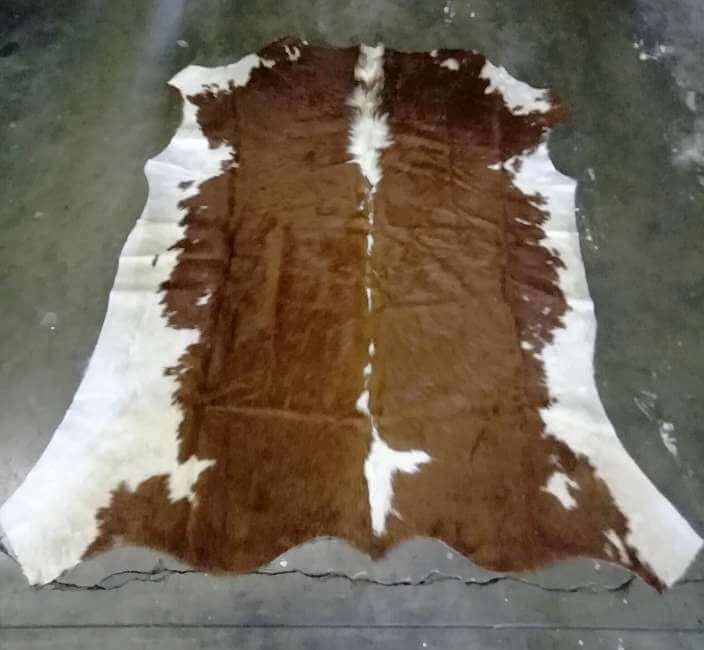 The African Nguni hides you purchase and receive may differ just slightly in size, look, and/or pattern from the African Nguni hides shown in the picture because of the nature African Nguni cattle.